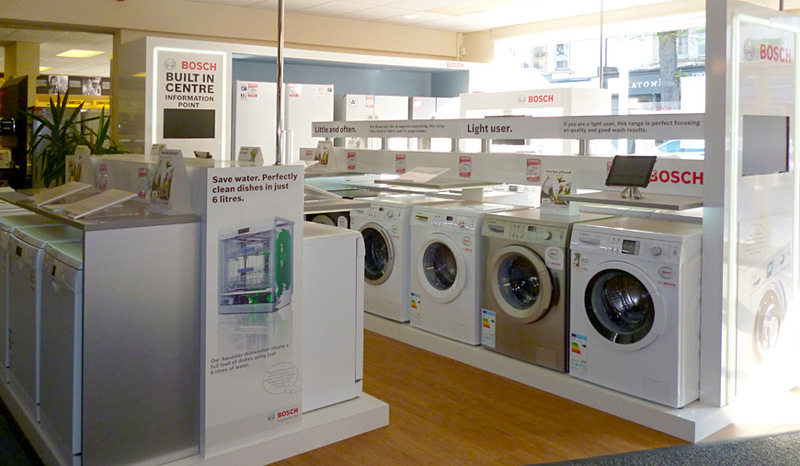 Our Carters Worthing store by the Central Worthing Railway Station is the place to go for Littlehampton customers looking to get the best deal on Euronics domestic appliances. We offer washing machines, washer dryers, tumble dryers, fridges, chest freezers, electric cookers, gas ovens, microwaves, and vacuum cleaners. Many Euronics products are sold at prices that are truly unbeatable on the high street, or on line. Carters Domestic Appliances is a company which stands out for its award winning service to the industry and its customers. The prestigious Best Euronics Store Award of the Year is also something we are incredibly proud to have been honoured with. Our service to you does not end at the point of sale and delivery, but continues for many years to come. Your business is important to us and we would like to think that customers in Littlehampton, and the surrounding areas, would consider putting our store on their shopping list when looking for appliances for their kitchen and home. 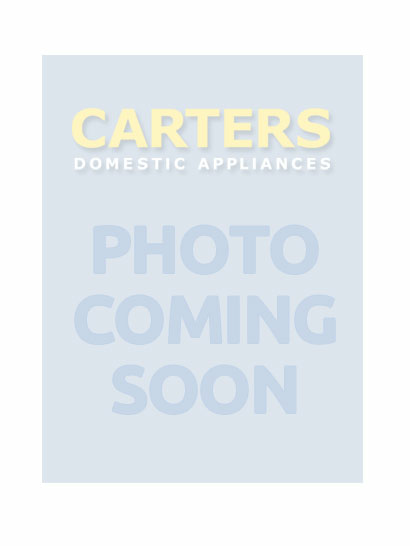 All domestic appliances on sales at Carters are sourced from top quality manufacturers that include manufacturer warranties of one, two, three, five and up to 10 years on some products. The buying power of 10,000 Euronics members allows us purchase products at the very best prices. These savings are then passed on to our customers. 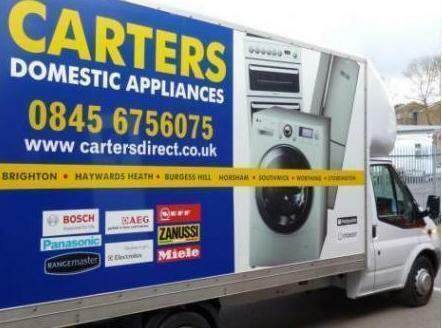 At Carters, we deliver domestic appliances for free as long as the invoice totals £150 or more. We use secure payment card facilities so use your debit or credit card with confidence. Our repair service team also offers competitive pricing to our customers in Littlehampton for restoring your existing machines to good working order, should any one of them need a service or repair work in the event of a breakdown. Our delivery/installation service to our customers in this area is second to none. Our sales staff are well trained and our delivery crews will ensure that your appliance is installed as the manufacturers intended. As suppliers of kitchen white goods and a range of home electrical appliances, we know you'll find it re-freshing to shop with us; we can tell you everything you need to know, and more besides, about the type of tumble dryer, gas oven or vaccum cleaner you are looking for. Your buying decision will one that is well-informed, within your budget and one that you will be happy with.